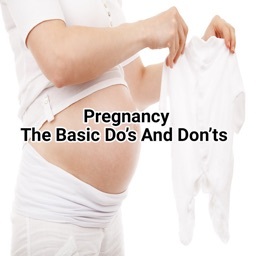 - Best Pregnancy For Dads Articles. 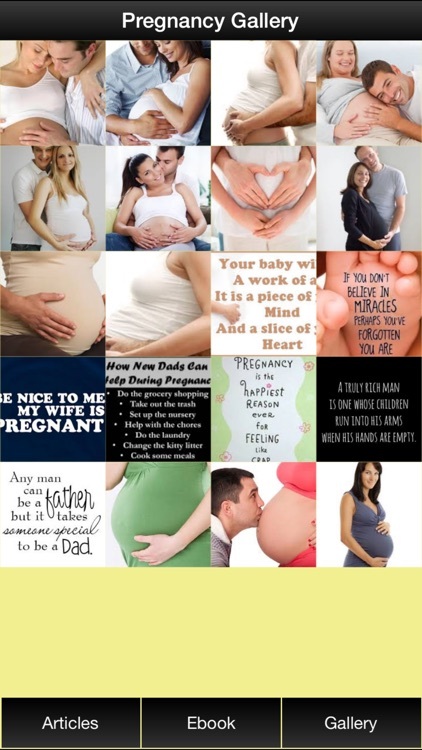 - Share Pregnancy For Dads Articles via Email. - WE’RE HERE, NOW WHAT? - BUT IT REALLY HURTS! - WELCOME TO THE WORLD! The arrival of a baby is a wonderful time! When a new baby comes into the world, it’s a miracle. During the delivery, the focus is on the woman. After all she’s the one feeling the pain, right? What about the father? Often he’s uncertain of his role. 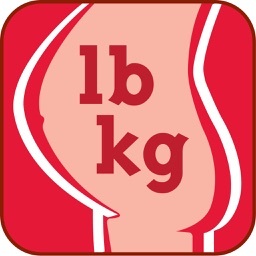 Men in the delivery room have their own issues and they’ll be addressed in this app. First though, remember back in time, when men weren’t allowed in the delivery room? Guys were relegated to the waiting room, left to pace the floor as they waited for their children to be born. Thankfully there’s been a shift in tradition. 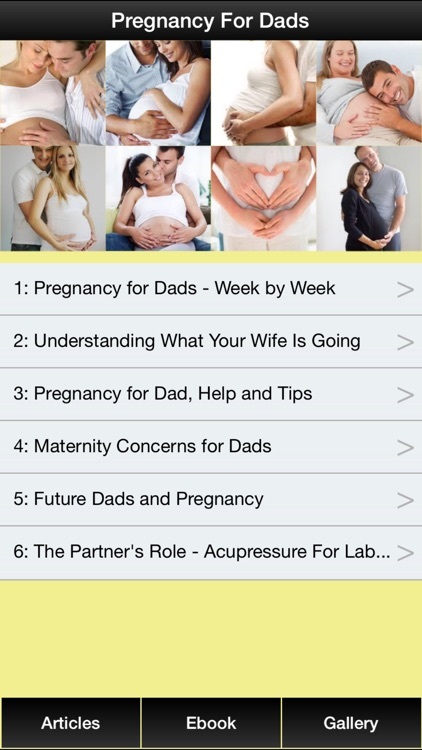 Now over 90 percent of dads are right there with their partner encouraging her on. Today men’s only role isn’t just during conception; they share the entire experience of pregnancy. 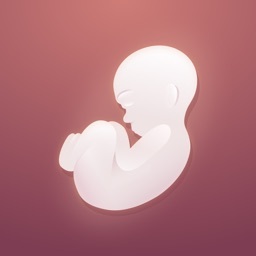 Joining in on the excitement, choosing nursery furniture, picking out names, and taking Lamaze and parenting classes. 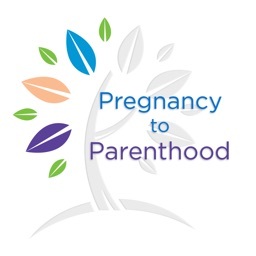 Even with this involvement, when it comes time for the nitty gritty business of getting that baby out – it can still be overwhelming. If you feel out of place and nervous during the birth, imagine all the men who are be welcomed to see the birth that aren’t the father. With the advent of birthing rooms, the door is now wide open for all sorts of men to see this miracle. It’s common for uncles, grandfathers, brothers and male friends to be invited in. So if you’re male, you’d best read on.